width)). At one end, cut off the two sides while leaving the middle still intact. 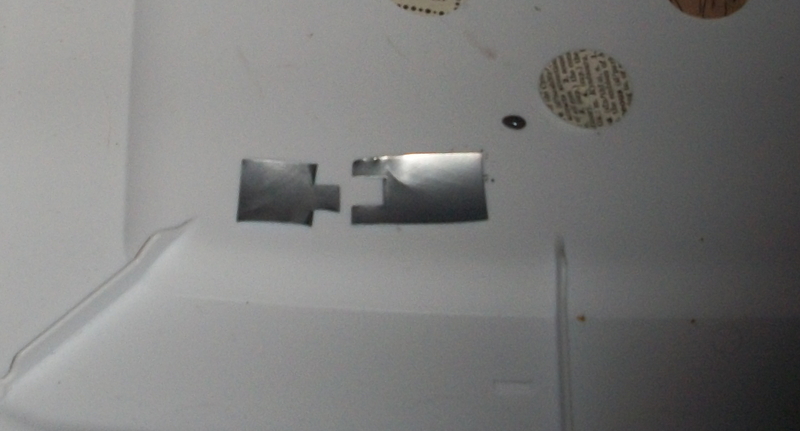 At the other end, cut out the middle with the two sides still intact. Cut the two ends apart and then make sure the two ends can fit together.